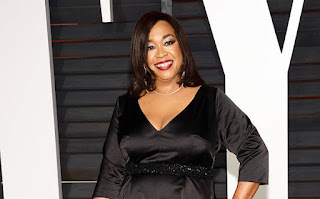 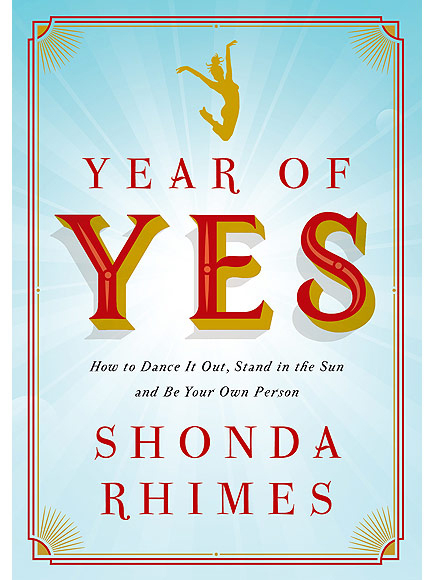 Shonda Rhimes, the creator of hit shows Grey’s Anatomy, Scandal, and How to Get Away with Murder, revealed the cover of her forthcoming book, Year of Yes! 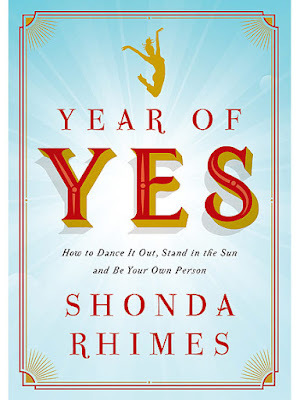 Year of Yes is set to be released November 10, and I definitely have to snag a copy! Shonda is a very creative and inspiring person, so I want to read her advice and get to know more of her story. 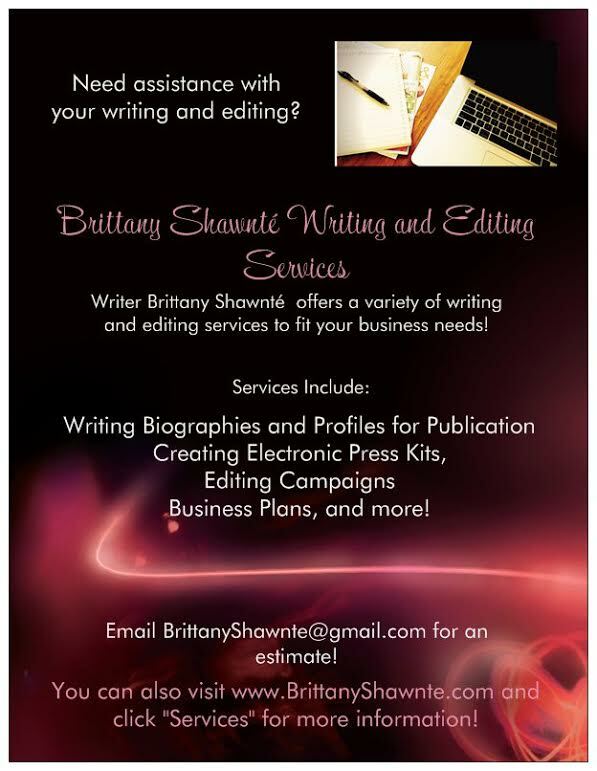 This is her very first book, and I'm sure it will be a great read!